Kapiti Coast residents have been treated to a rare visit by an emperor penguin. 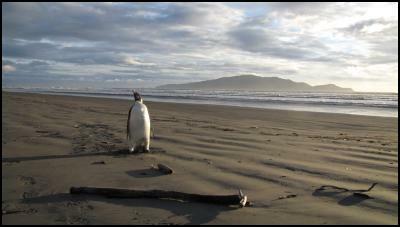 There is only one other recording of an emperor penguin in New Zealand, at Southland’s Oreti Beach in the 1967. The Department of Conservation advises that people should not disturb the penguin and ensure that dogs are kept on leads in the area. Penguins can give vicious bites if they feel threatened. If left alone it is expected that the bird will eventually swim back out to sea. It is not known why these birds that reside in the Antarctic would visit New Zealand shores. “It’s amazing to see one of these penguins on the Kapiti Coast,” said DOC biodiversity spokesperson Peter Simpson. Department of Conservation staff were first alerted by Kapiti resident Christine Wilton who was walking her dog on Monday afternoon at Peka Peka Beach. “I saw this glistening white thing standing up and I thought I was seeing things,” Ms Wilton said. She contacted DOC’s Waikanae office and rangers went to investigate. They saw what looked like a big white ball in the sand. It stood up, looking quite relaxed and in good condition. It was later confirmed that the majestic visitor is a juvenile emperor penguin standing at about 1 metre tall. 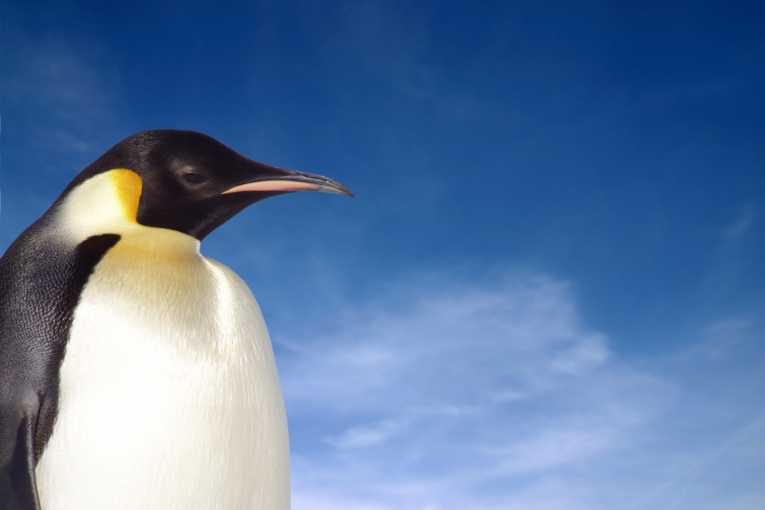 Emperor penguins are the largest penguins, adults reaching more than a metre tall and weighing up to 30kg. They feed on fish, krill, squid and a wide range of marine invertebrates and hold the diving record at 450 metres deep and 11 minutes underwater. If members of the public see this emperor penguin at another beach or to report unusual or injured marine animals contact the DOC HOTline: 0800 362 468. Visit www.doc.govt.nz for more information on penguins. Our already silent forests are dying. 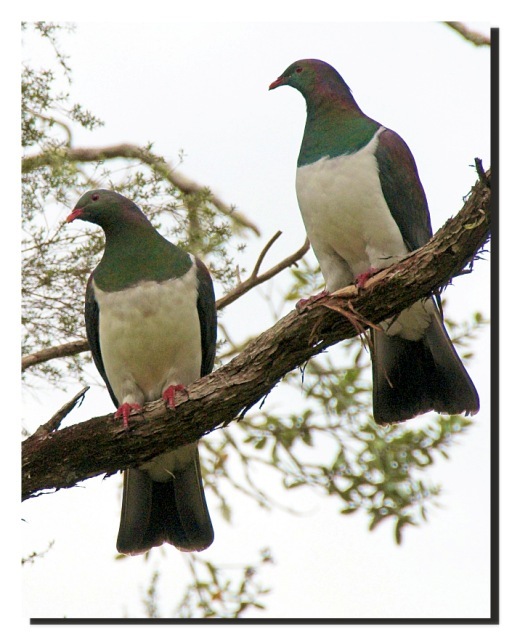 Scientists have proved for the first time the alarming rates of decline in regeneration of native tree species that rely on kereru, or native pigeons, to disperse seeds. In two forests, they have found regeneration has fallen by up to 84 per cent over two years. However, they fear the problem could be far worse in other areas in which bird populations are much lower. At one extreme, the researchers said regeneration of trees could fail completely, leaving forests full of dying adult trees and eventually lead to the collapse of mature forests. Dr Kelly, with Landcare Research ecologist Debra Wotton, studied native taraire and karaka trees in two forests less than 100 hectares in size. Taraire rely exclusively, and karaka almost exclusively, on kereru to disperse their fruit, which are too big for other smaller birds to eat. Although it was already believed that falling populations of kereru were having an impact on seed dispersal, it was the first time the link has been proved and assessed.